These lightweight mesh shorts are perfect for all activities. Constructed of a lightweight polyester mesh they have pockets and a contrast bottom trim. 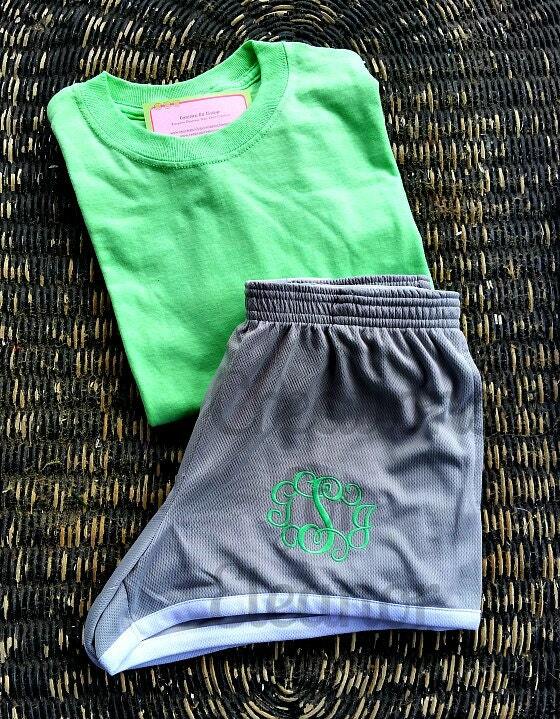 The tshirt is 100% cotton unisex fit and the option exists for the addition of a monogram on the left chest. PLEASE note that the tshirt will be in the same size as the shorts you order unless otherwise stated. The XS shorts will come with a small shirt. Tshirt is NOT available in XS. If you feel this will be an issue contact me and we can discuss an youth XL shirt, however the colors will be more limited. 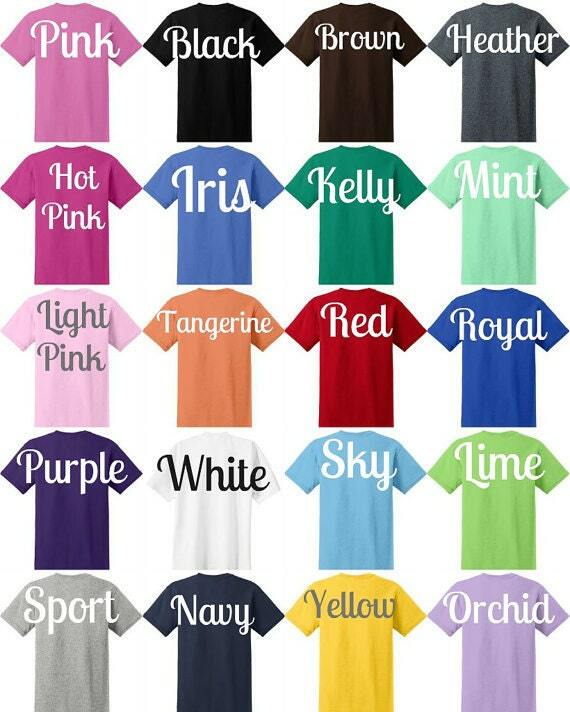 Please make sure to indicate your shirt color. Please make sure to indicate your font choice. 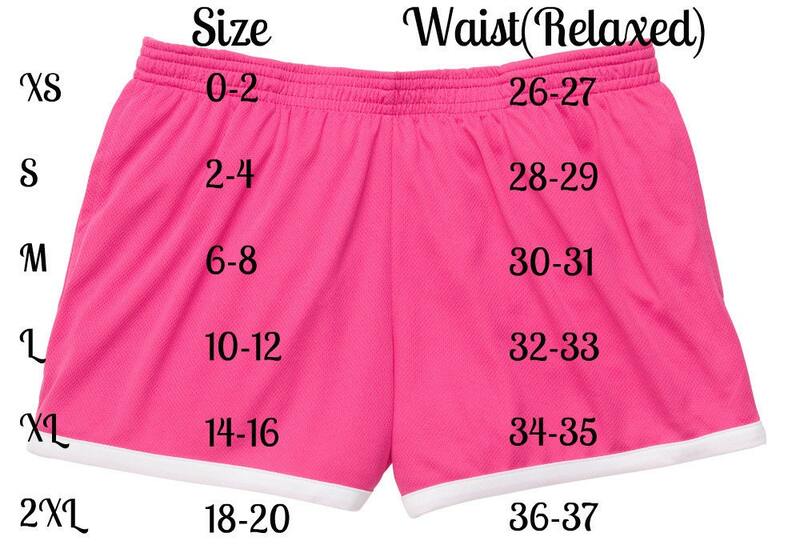 Shorts will be monogrammed to match tshirt if no choice is listed, shirt will be done in the base color of the shorts, again if no other choice is listed. 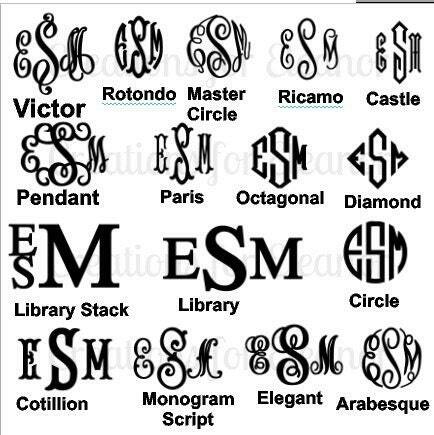 If no font is listed they will be monogrammed using pendant as shown in the sample. Please include initials in order first LAST middle.